Equinix announced the direct physical and virtual connection of its International Business Exchange (IBX) data centers around the world, enabling customers to connect on demand to any other customer from any Equinix location. The new inter-metro connectivity will be delivered through the Equinix Cloud Exchange Fabric (ECX Fabric), which was previously called the Equinix Cloud Exchange (ECX). The idea is to use the SDN capabilities in the exchange to enable any customer to dynamically connect its own infrastructure across Equinix locations or connect to any other customer on the Equinix global platform, regardless of location. Equinix said these new capabilities enable any customer to more efficiently interconnect and request connections to any of the more than 1,000 participants including some of the world's largest enterprises, cloud service providers (Alibaba Cloud, Amazon Web Services, Google Cloud Platform, IBM Cloud, Microsoft Azure and Oracle Cloud) and SaaS providers (including Salesforce, SAP and ServiceNow, among others). 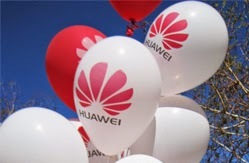 John Nishimoto, Vice President of Product Management and Marketing, Windstream, stated: "The integration of the Equinix global platform expands Windstream's addressable footprint, increasing the availability of high-transport solutions—including our recently launched Software Defined Network Orchestrated Waves (SDNow)—for our customers. Equinix has a robust aggregation of enterprise businesses, cloud service providers and traditional network operators, all of whom are customers of Windstream's Cloud & Connectivity business unit. We look forward to participating in this fully integrated global platform." Separately, Equinix announced the expansion of its Internet Exchange into nine new metros in the EMEA and Americas regions in Q4 2017 and early 2018, including Amsterdam, Denver, Dublin, Frankfurt, Houston, London, Manchester, Milan and Stockholm. In addition, Equinix announced that it intends to offer, subject to market and other conditions, €1.0 billion in aggregate principal amount of its senior notes due 2028. 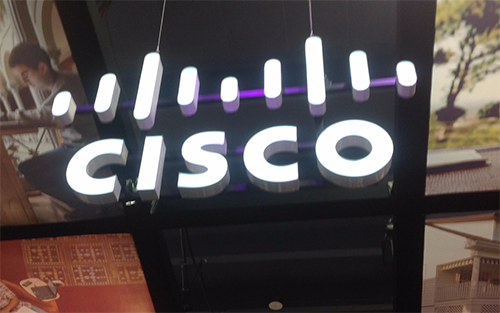 Bell Canada has implemented Cisco Segment Routing in its next-generation core network. Specifically, Bell recently upgraded the‎ first four IP core routers to support seamless connection between network data centers and its Smart Core network. The deployment is part of Bell's ‘Network 3.0’ transformation plan. 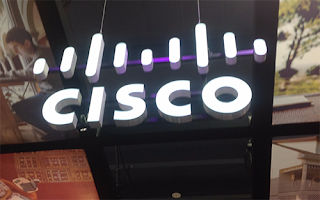 Cisco Segment Routing delivers network automation and software-defined networking (SDN) capabilities to simplify network operations, increase network robustness, optimize network utilization and offer innovative network services. Cisco predicts Internet traffic per month per user in Canada will be up to 142.6 GB in 2020, from 63.3 GB in 2016 – with 74% of Internet traffic being video. Hock Tan, President and Chief Executive Officer of Broadcom, stated: "We have repeatedly attempted to engage with Qualcomm, and despite stockholder and customer support for the transaction, Qualcomm has ignored those opportunities. The nominations give Qualcomm stockholders an opportunity to voice their disappointment with Qualcomm's directors and their refusal to engage in discussions with us. In light of the significant value our proposal provides for Qualcomm stockholders, we believe Qualcomm stockholders would be better served by new independent, highly qualified nominees who are committed to maximizing value and acting in the best interests of Qualcomm stockholders." Ericsson to open 5G Life Campus in Hasselt, Belgium. Ericsson will open a 5G innovation center in Hasselt, Belgium at Corda Campus, a technology park. 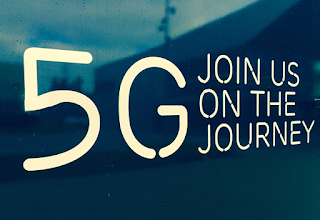 The "5G Life Campus" will be fully connected to Ericsson’s R&D center in Aachen, Germany, where 5G development and international pilot projects are executed. The new Belgian facility will o provide industry players with a test environment to develop and trial new applications using the latest technologies for the next generation of mobility, potentially years ahead of the expected commercial launch of 5G in Belgium. 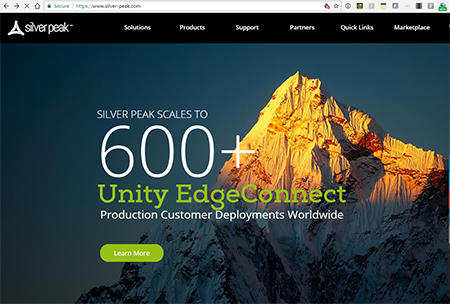 Silver Peak announced a milestone for SD-WAN - it now has over 600 production customer deployments for its Unity EdgeConnect SD-WAN solution. Silver Peak's EdgeConnect architecture eliminates the need for conventional branch routers. The platform consolidates network functions including SD-WAN, routing, WAN optimization and security into a single, centrally orchestrated application-driven SD-WAN solution. Example customers include A. Zahner Company, Centurion Medical Products, CorTrust Bank, EMC Insurance, Halff Associates, Inc., IMMI, Produce World and Simpson Strong-Tie.